Spending time in Berlin, made me realise that I no longer remember much of the history I learned in school. The Berlin Wall needs no introduction. A barrier constructed in 1961, that completely cut off (by land) West Berlin from surrounding East Germany and from East Berlin. The Eastern Bloc claimed that the wall was erected to protect its population from fascist elements conspiring to prevent the “will of the people” in building a socialist state in East Germany. 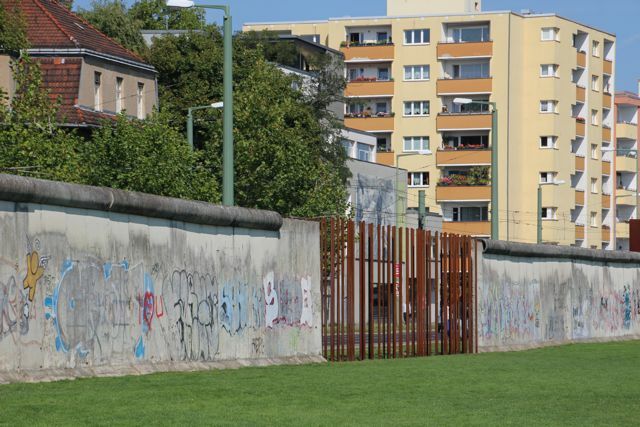 In practice, the Wall served to prevent the massive emigration and defection that marked Germany and the communist Eastern Bloc during the post-World War II period. 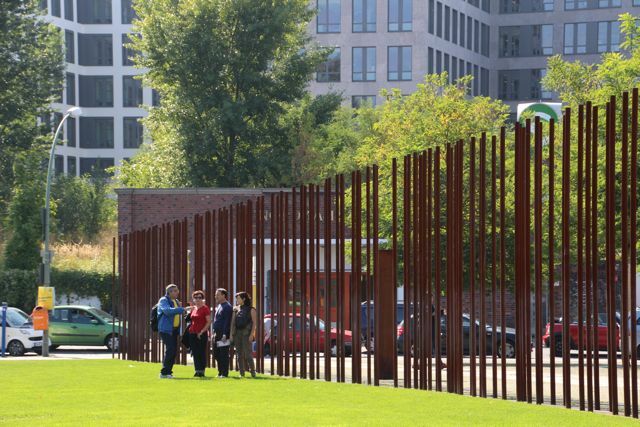 I visited a few sites related to the wall, the first being the The Berlin Wall Memorial. The memorial contains the last piece of Berlin Wall and also some historical remnants. There is much information on display here to help explain the history and give an appreciation for what life was like during the division. Later that day, I also went along to Check Point Charlie, again there is much information available here and now deckchairs too, so you can enjoy a beer in the bar. A final piece of the puzzle is to visit The East Side Gallery, now an international memorial for freedom. It is a 1.3km long section of the wall with approximately 106 paintings by artists from all over the world making it the largest open air gallery in the world. I may have forgotten what I was taught in school, but spending time in these places gave me a blunt refresher course and plenty to think about.